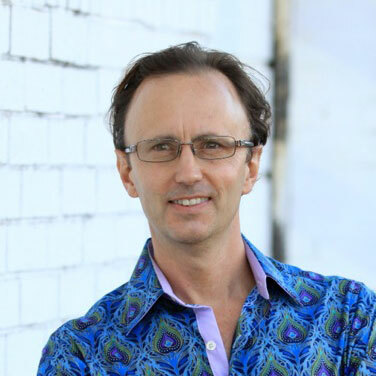 As a Certified Demartini Method® Facilitator, Dave has over 20 years’ experience coaching clients 1:1, facilitating transformational workshops, hosting retreats, as well as speaking and teaching to audiences globally. Dave loves empowering his clients to live authentically, to find their purpose in life, create a vision for the future and confidently take actions steps towards achieving their highest calling. 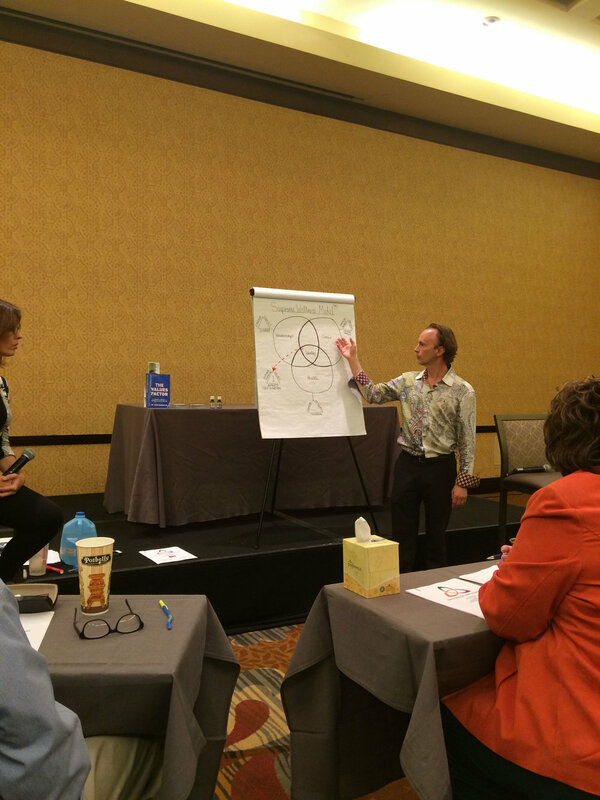 He shares with his clients a unique manifestation formula that enables them to create unlimited possibilities for themselves and attract what they desire. Dave’s expertise as a personal wellness coach has benefitted thousands of people. Globally, his work has touched professionals and entrepreneurs who seek to enhance their own services and become exceptional in their respective fields. “Before working with Dave I was "beating myself up” for an issue I was trying to “get rid of” instead of embracing how this was actually perfect and with Dave’s help saw how it was helping me get what I want. Dave’s knowledge of the physical as well as the emotional body and his ability to be fully present distinguishes him from other facilitators. He has the capacity to make you feel like you are the most important person in the room and that his intention it to do whatever it takes to get the result you need.” – Joann D.
Dave particularly enjoys working with chiropractors and entrepreneurs who are looking to create their ideal business built around their authentic self, finding balance and flow throughout all areas of their lives. He teaches them to be more effective leaders in their business by learning to improve communication skills and being able to connect more with their ideal clients. His clients are often looking to kick-start a business or reignite an existing one, as well as enjoy more freedom and fulfillment. Dave has improved the lives of those who have sought his help to maximize their gifts and talents and live their lives to their ultimate potential. Through finely tuned strategies, techniques and tools, Dave has supported his clients to increase their health and longevity, push beyond self-limiting beliefs, relieve symptoms of stress, improve feelings of self-worth and self-confidence, and become more authentic.